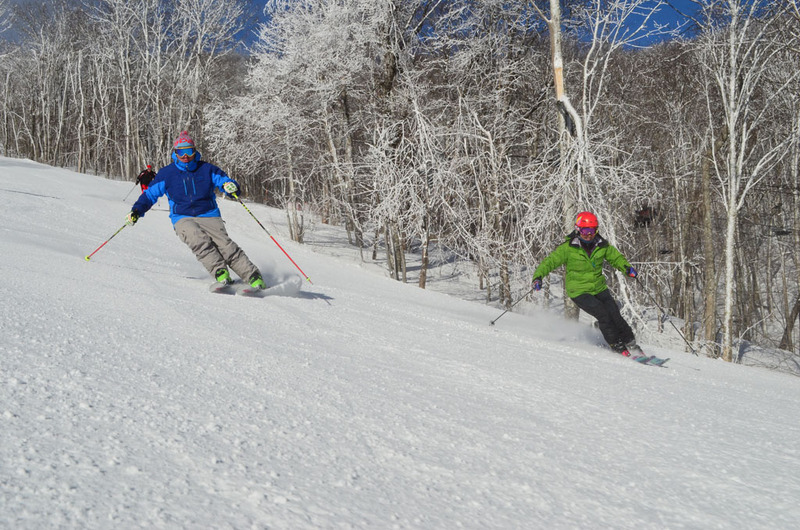 The opening and closing dates of our winter season vary each year according to weather, but we generally strive to be open by Thanksgiving and we remain open until the end of March. View historic opening and closing dates on our stats page. Full Day tickets go on sale at 8:00am and may also be purchased the night before from 8:00 to 9:00pm in the Rental Department. Twilight & Half Day tickets available at 12:00pm, Night tickets available at 5:00pm. Full Day tickets go on sale at 8:00am (7:30 on weekends and holiday) and may also be purchased the night before from 7:00 to 7:30pm. Twilight & Half Day tickets available at 12:00pm, Night tickets available at 5:00pm. 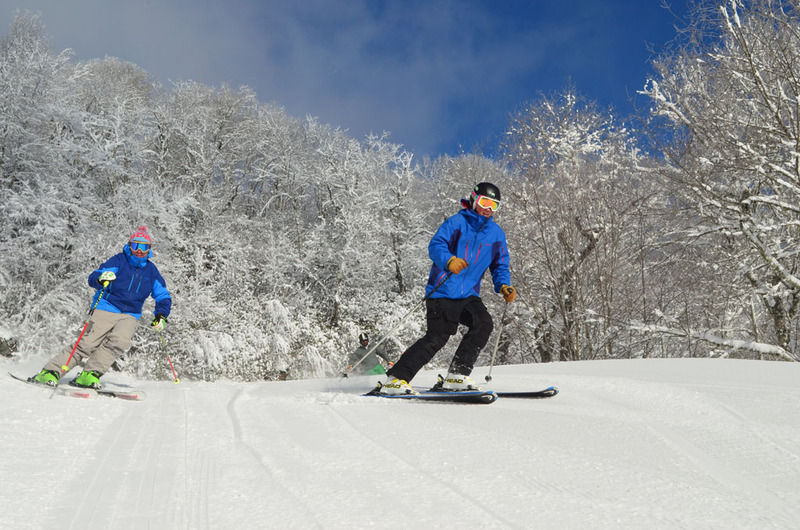 When conditions permit, the tubing run will operate on the following schedule: 10:00am, 12:00, 2:00, 4:00, 6:00 & 8:00pm. Each session is one hour and forty five minutes. 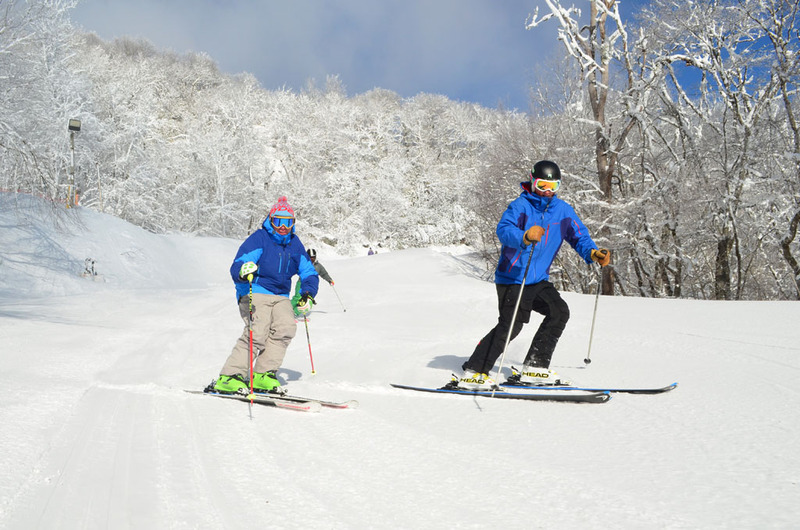 Some sessions may be closed for grooming and maintenance, please check the Current Conditions for the latest information. 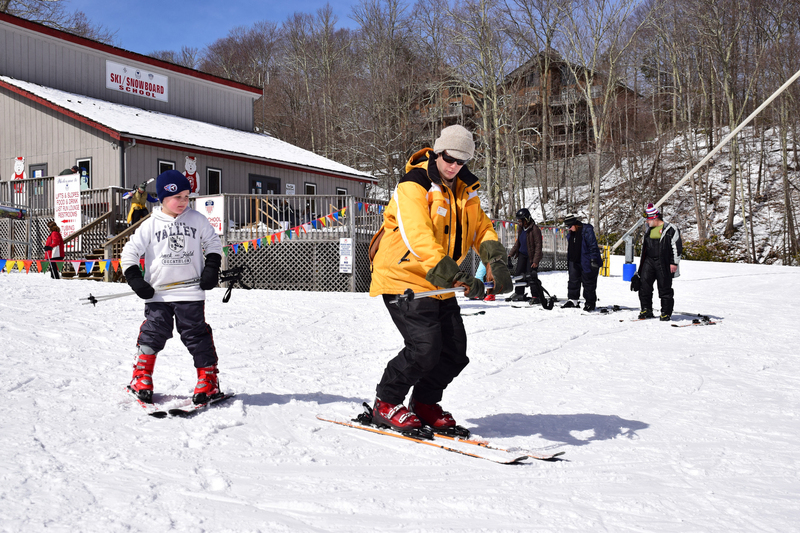 The Sugar Mountain Resort Ice Skating Rink generally operates from early November through March, weather permitting. Skate sessions are one and a half hours long and are offered daily at 10:00am, 12:00pm, 2:00pm, 4:00pm, 6:00pm, and 8:00pm. Some sessions may be closed for maintenance, please check the Current Conditions page for the latest information. Scenic summer lift-rides are available beginning the 4th of July weekend through Labor Day weekend. Bike Park includes its signature expert terrain and beginner and intermediate trails. 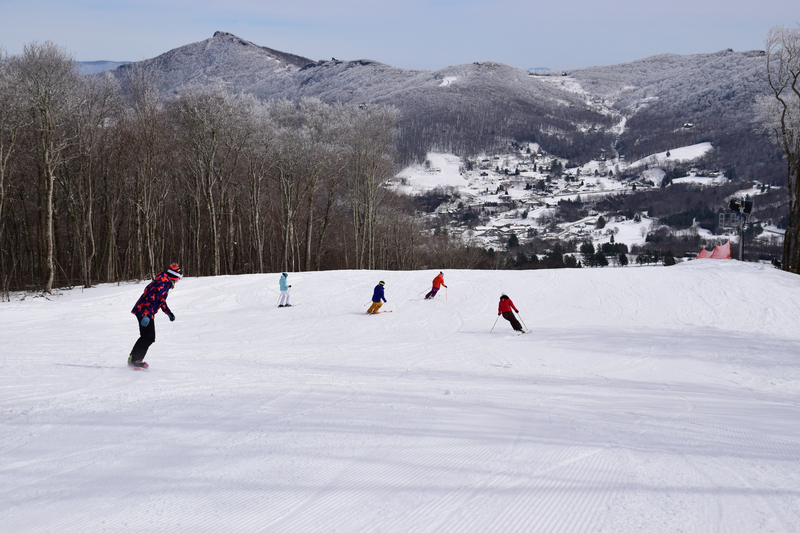 Varying line option choices from the summit to the base include rollers, small dips, table tops, and other fun features. 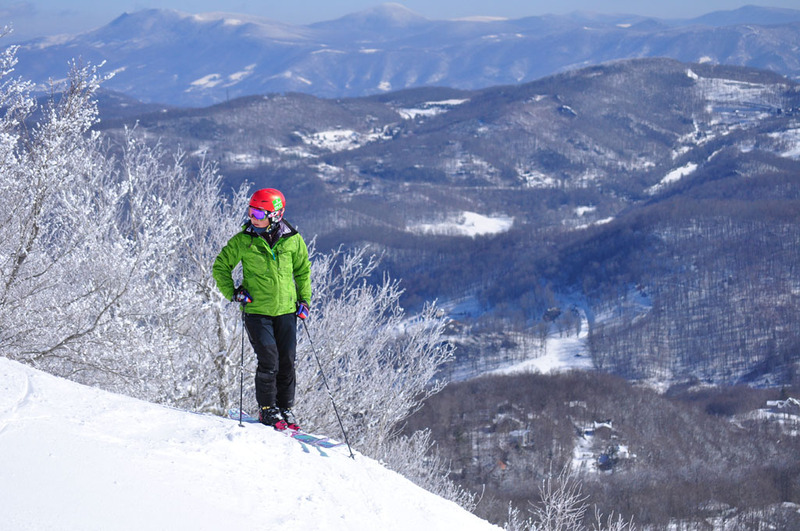 The Summit Crawl Sugar Mountain Summit Crawl is held annually the 4th of July Saturday. Climb to Sugar’s 5’300’ peak as fast as you can via Easy Street, Gunther’s Way and Northridge. Oktoberfest is held annually the second weekend in October. Activities from 10 am until 5 pm. Admission, parking and shuttle service are free! 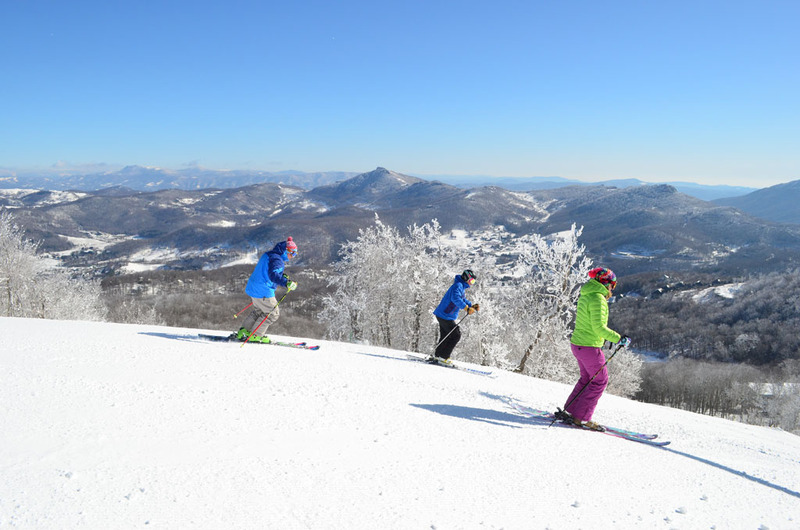 Sugar Mountain Resort features 125 acres of skiable terrain. 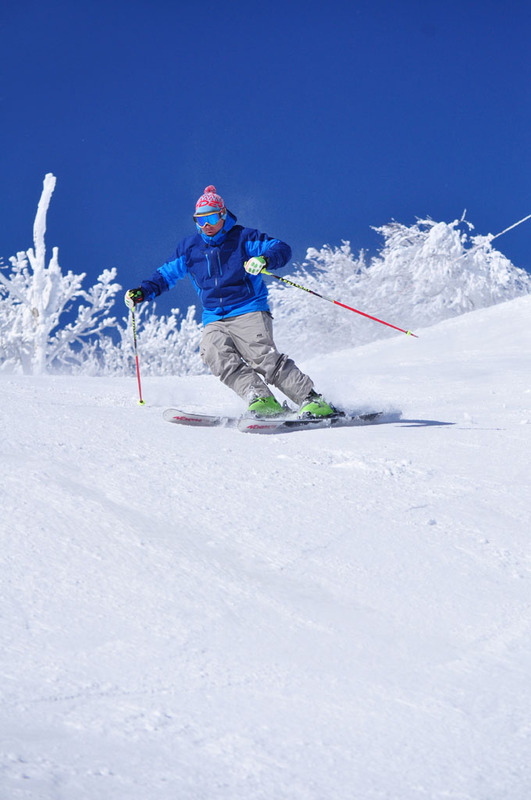 The 21 slopes are serviced by 1 High Speed, Detachable Six Passenger Chairlift, 4 Fixed Grip Double Chairlifts, 1 Fixed Grip Triple Chairlift, 1 Handle Tow (Terrain Park), 2 Magic Carpets (1 – beginner area, 1 – Tubing). 15 of the slopes are lit for night skiing/snowboarding. See what’s open! 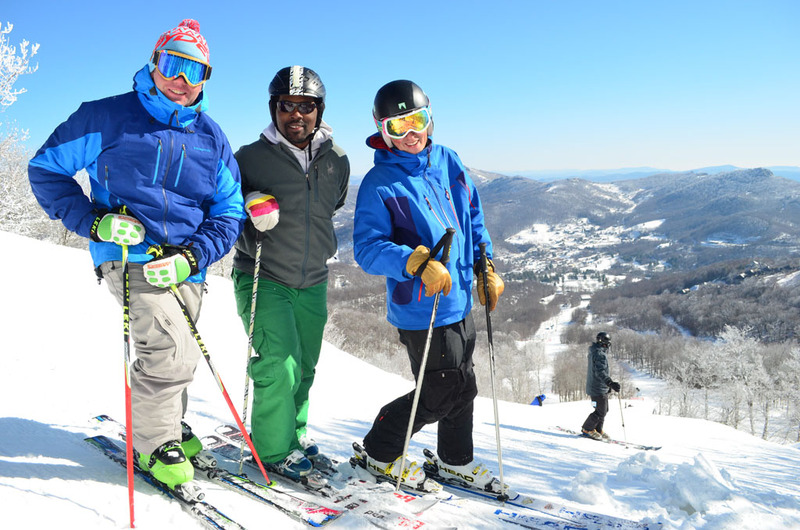 Sugar Mountain Resort is concerned about safety. Please be aware of all signs and warnings posted. 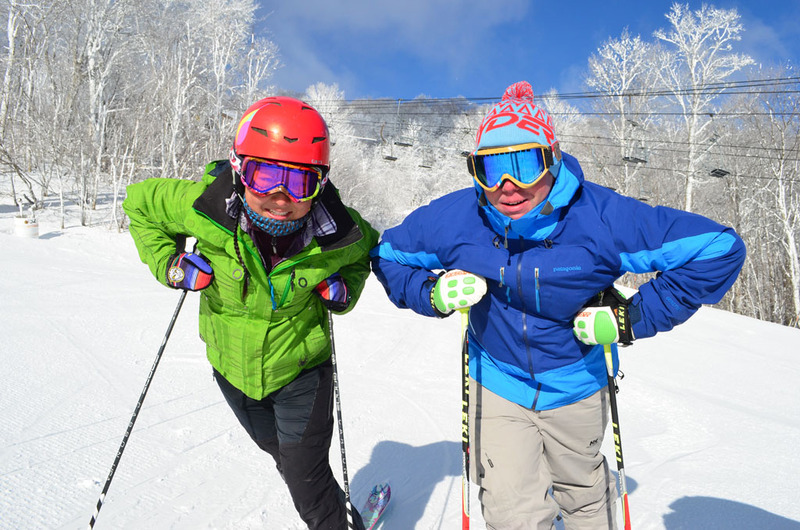 For winter activities, read through the safety policies. Be Aware!